Various carrying options such as neck strap – shoulder strap bracelet – hip belt – safety loop – clip – belt loop. 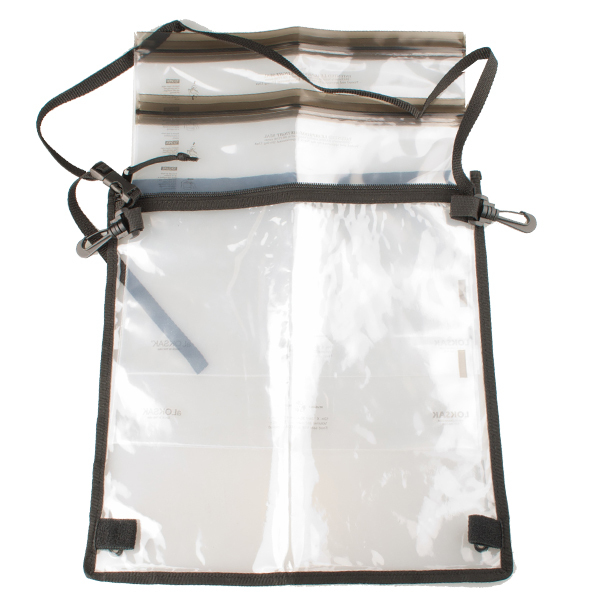 Available in various sizes and colors for everything from mobile phones / Smartphones to Maps. 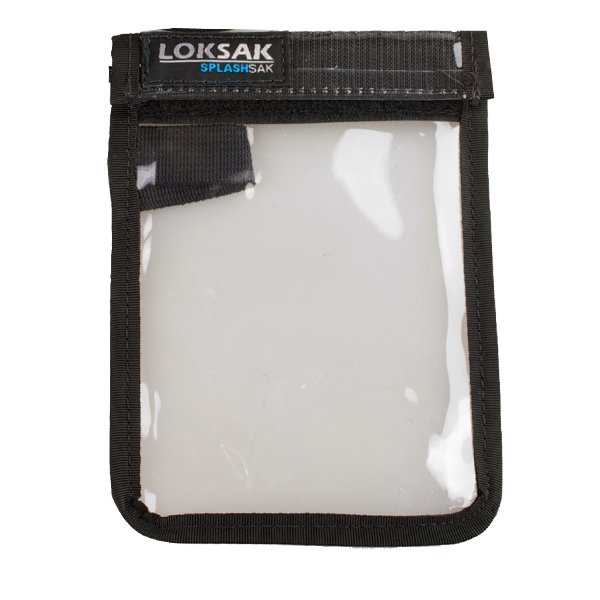 SPLASHSAK offers a variety of ways to carry one or two aLOKSAK. 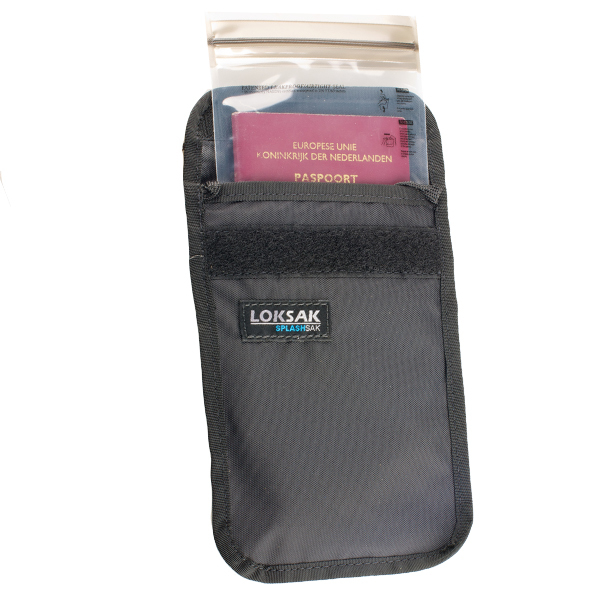 It is available in different sizes, to fit for all common mobile phones, Smartphones, IDs and passports. 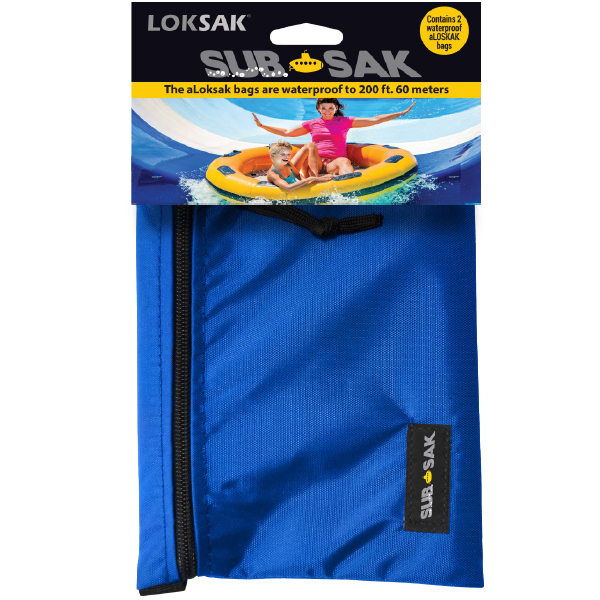 For those who want to keep their money, cell phone or other valuables safe and dry while traveling or on a boat trip, SPLASHLAK is the perfect solution!